The demand for Huddle Rooms and Collaboration Spaces has increased as companies are rethinking how to leverage both space and technology to optimize productivity and improve communication while staying within budget. These small to medium flexible spaces need to be affordable, easy to use and quick to deploy. In order to meet these changing demands, Cenero has developed simple, intuitive meeting room solutions that feature only the key technology needed for effortless collaborative sessions. Our Ready to Launch Solutions let you connect, present and share content from any device quickly and easily for simple collaboration. 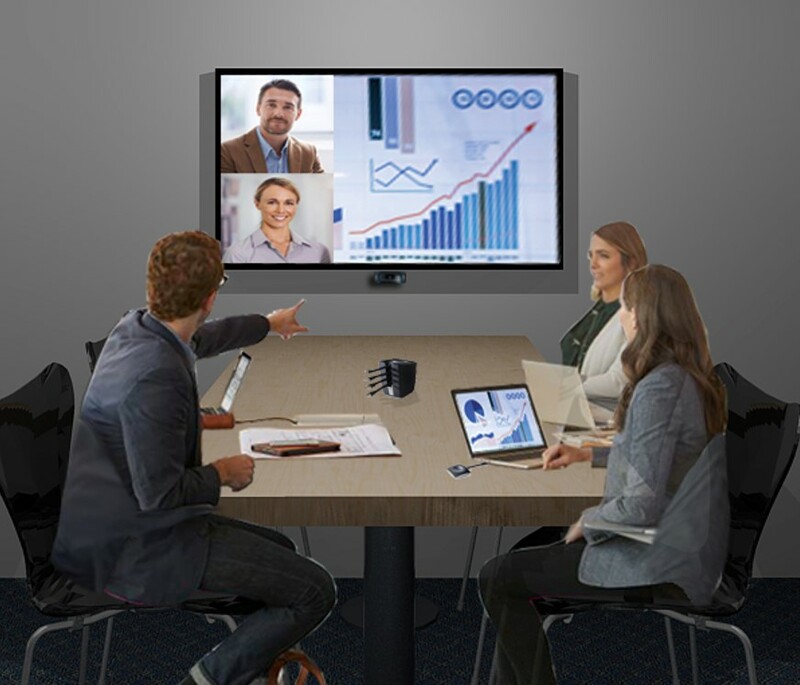 ConnectHUB is a feature-rich solution with key technology usually found only in larger, more complex conference rooms. You can seamlessly conduct internal meetings or connect remote participants, simply present and share content from any BYOD device and easily communicate over any collaboration platform. Learn more. Our CollabHUB solution includes presentation and conferencing tools that enable teams to work together regardless of location or conferencing application. 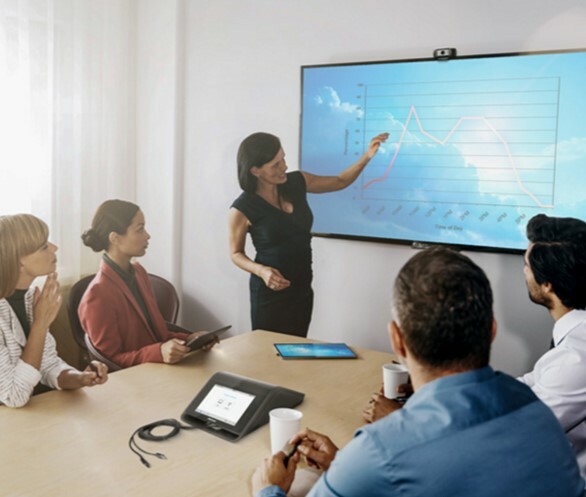 CollabHUB includes Crestron Mercury, the only true Unified Communication and AV all-in-one tabletop solution that supports any web collaboration platform. Our solution allows you to present, connect and collaborate from one easy-to-use console and is quick to deploy across huddle and collaboration spaces within any organization. Learn more.